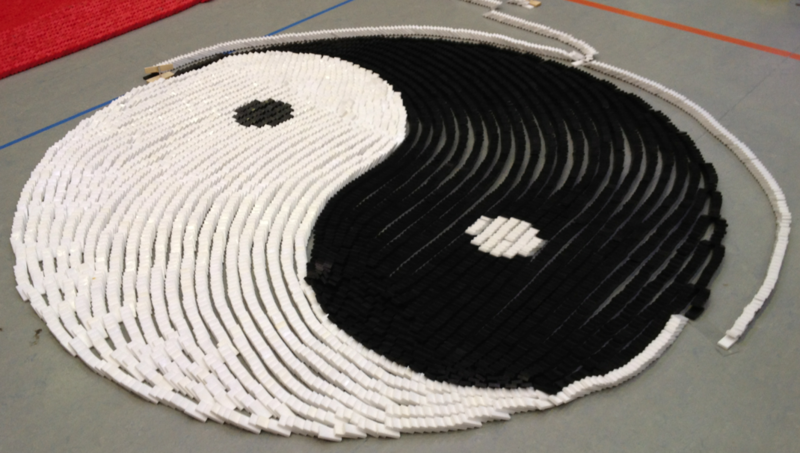 On a regular basis, Sinners Domino Entertainment regularly organizes major events and domino world record attempts. 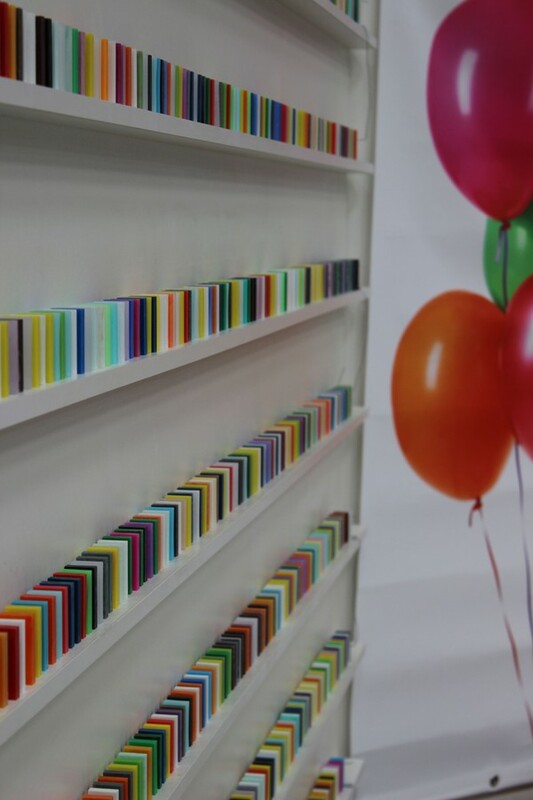 Here you can find each such event listed in chronological order, with detailed background information, photos and videos. 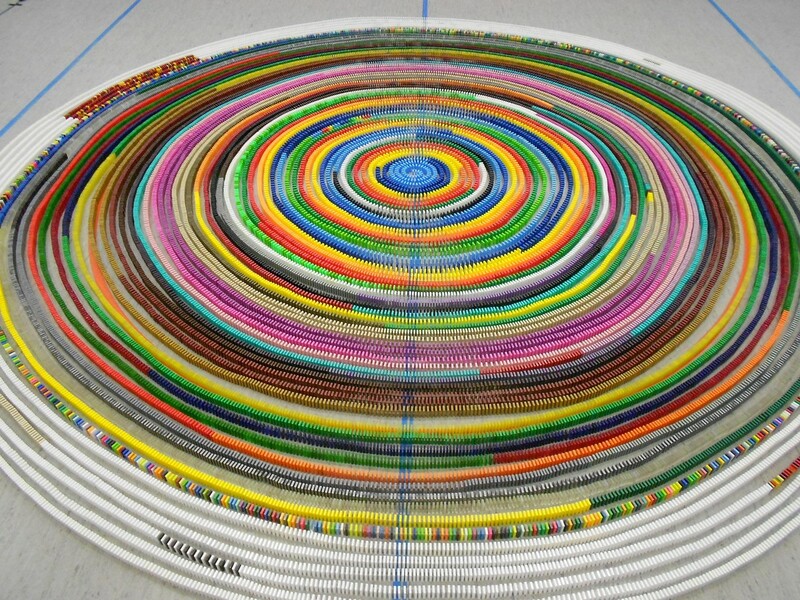 For commissioned work and current projects, please select Services or Current from the menu bar. 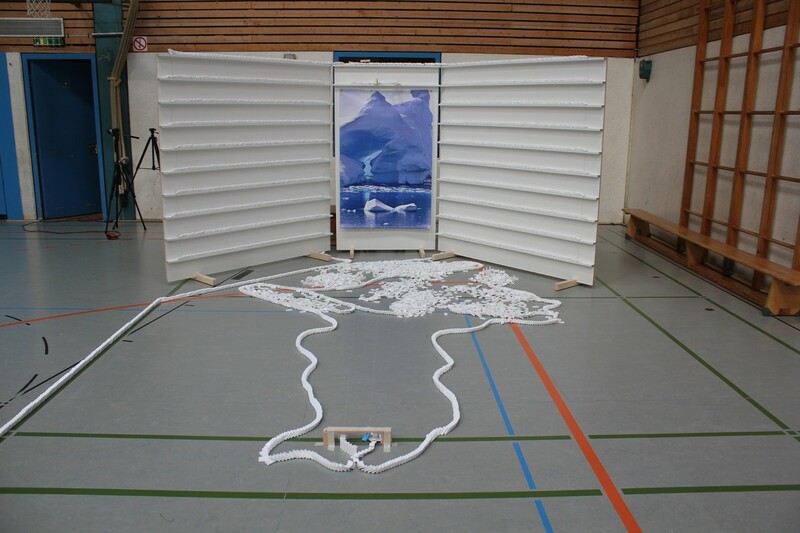 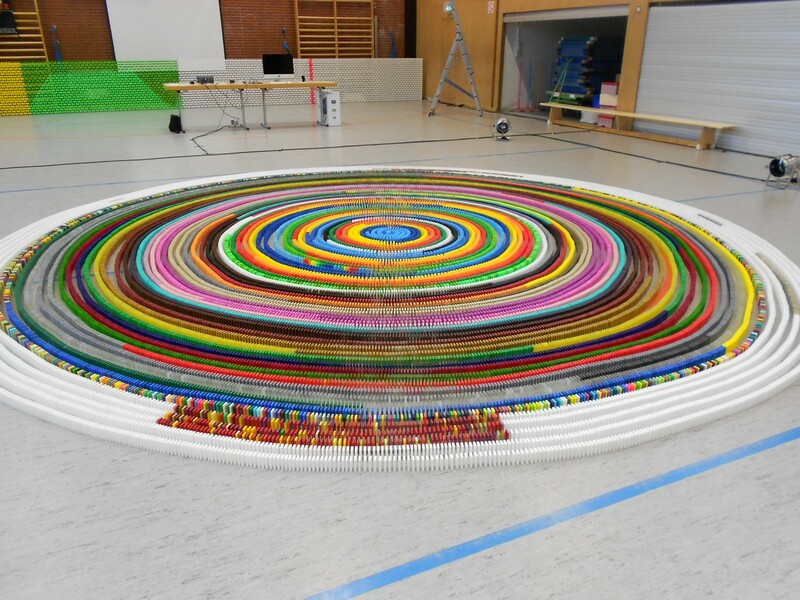 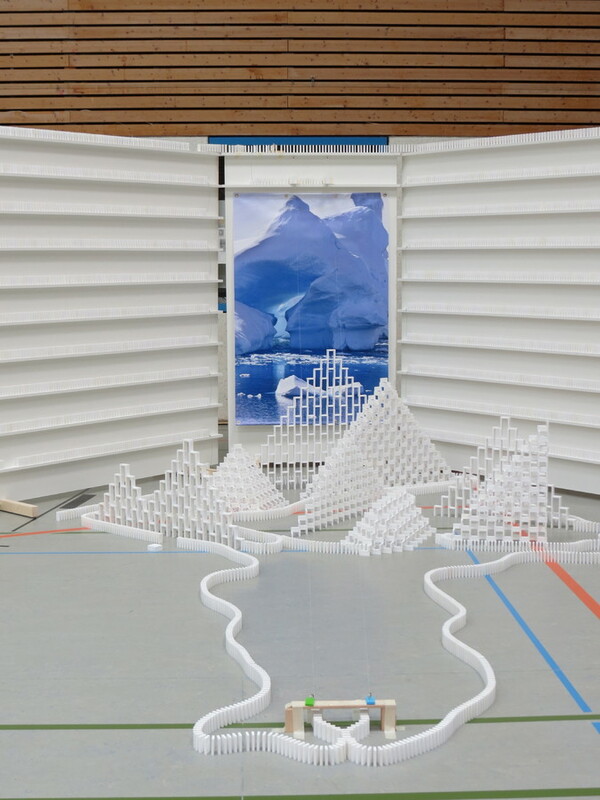 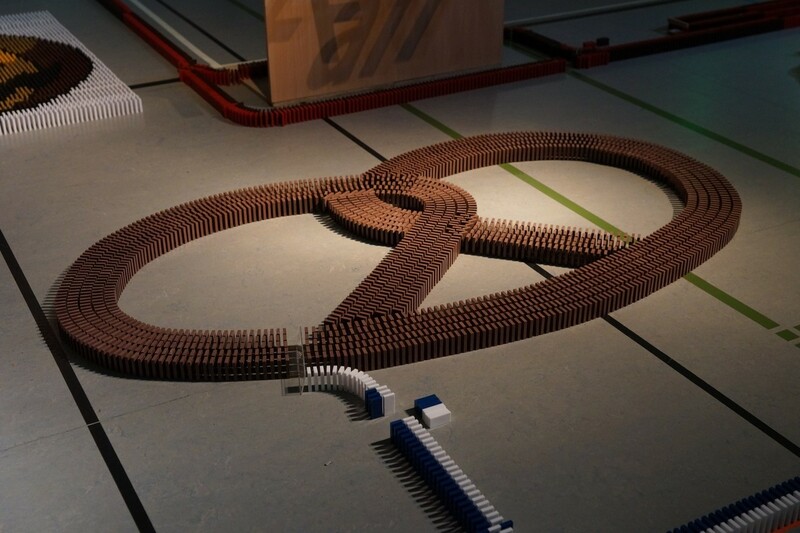 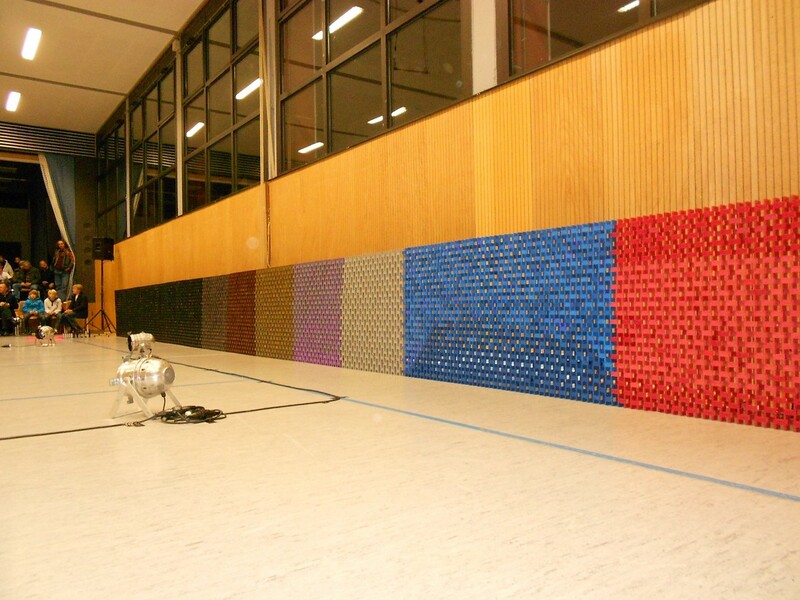 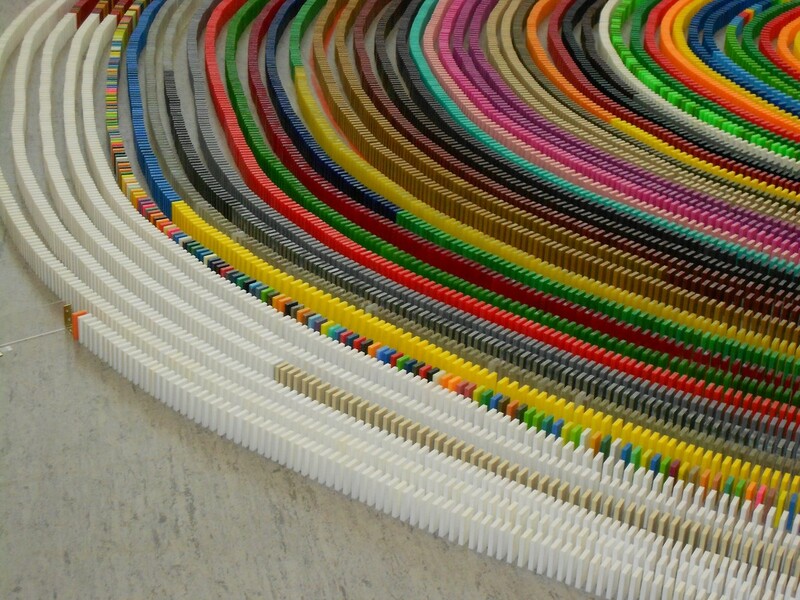 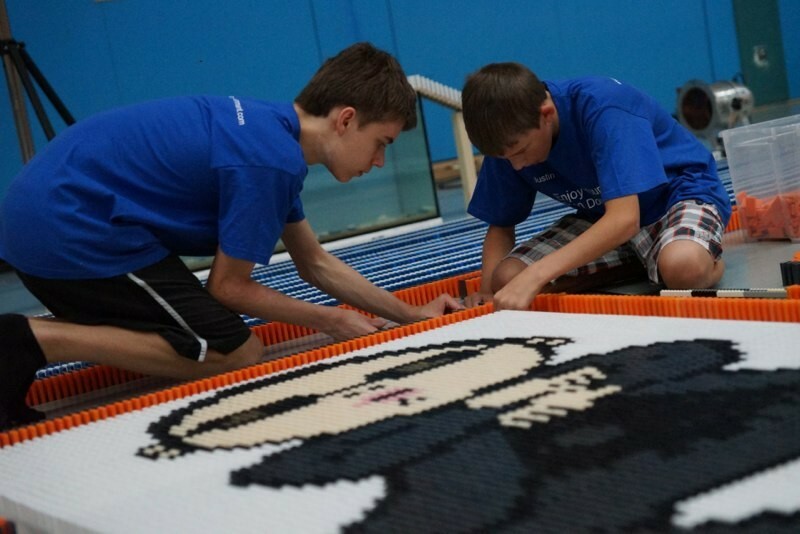 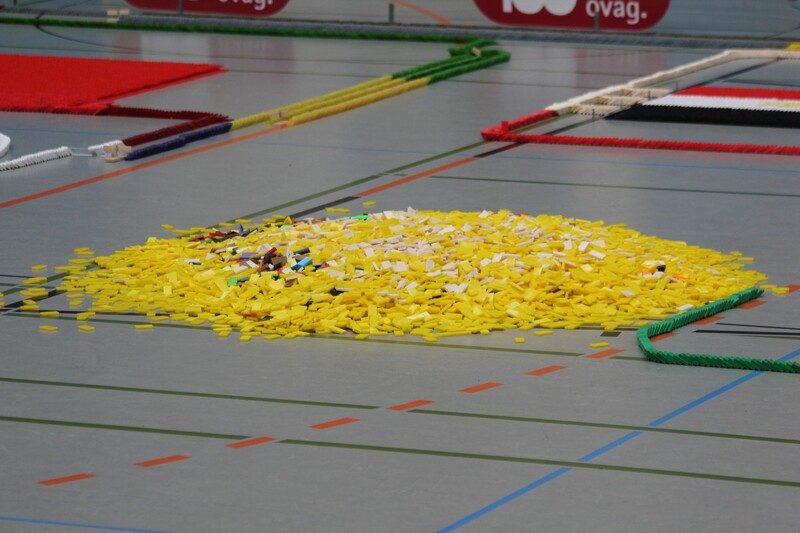 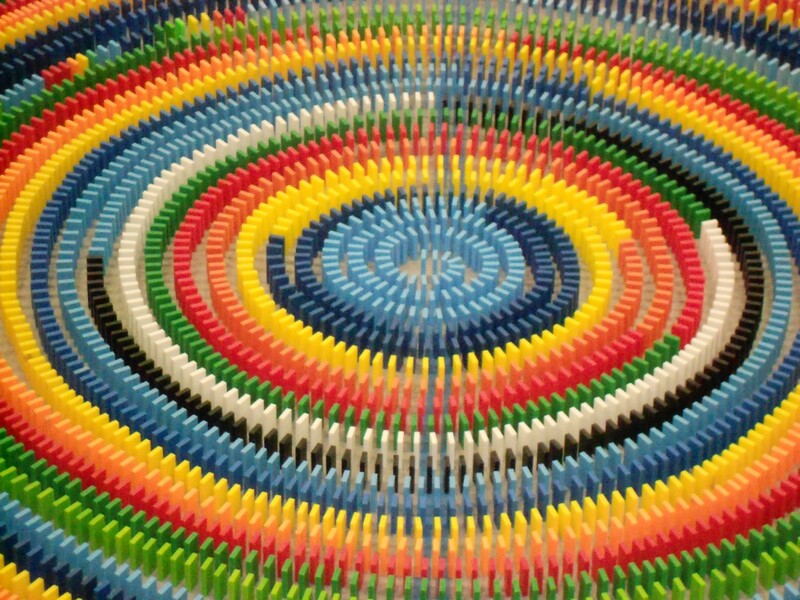 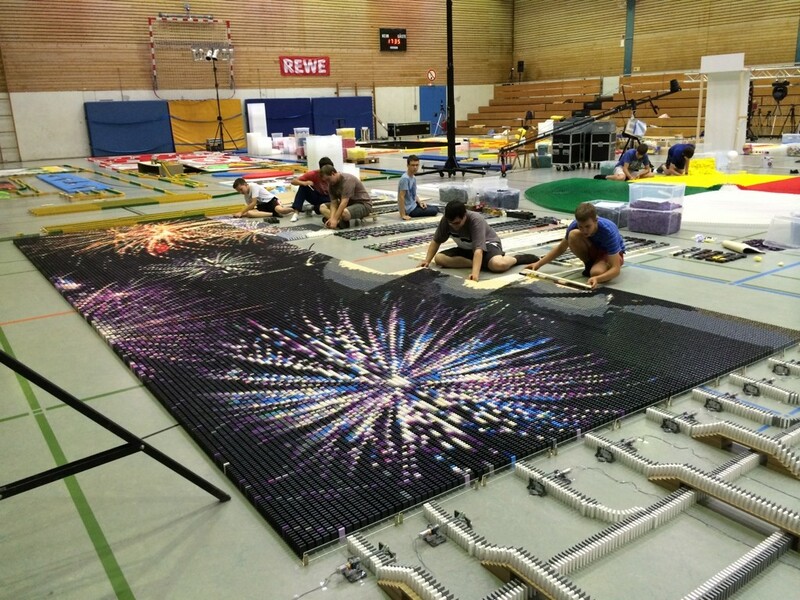 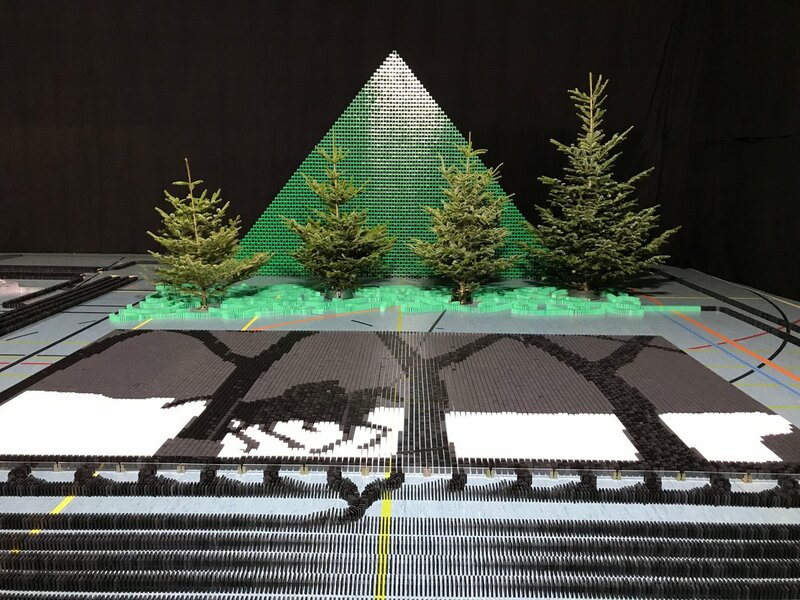 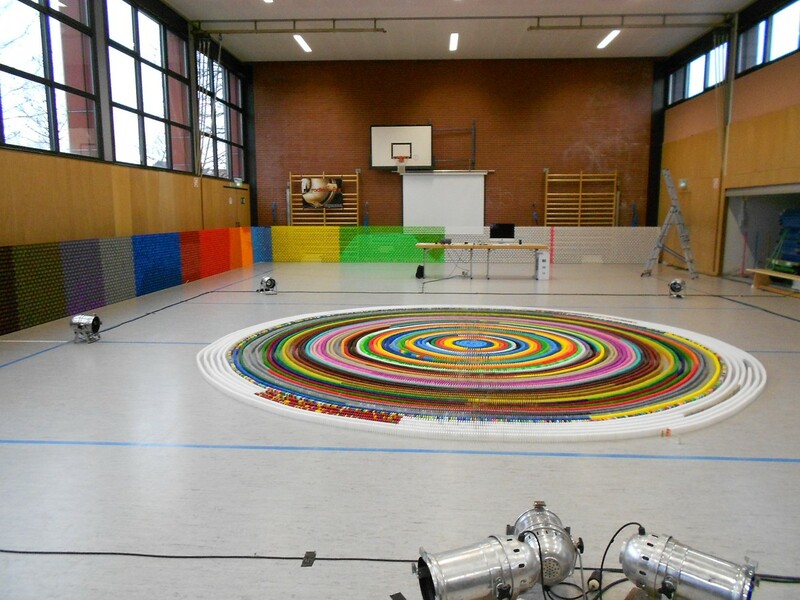 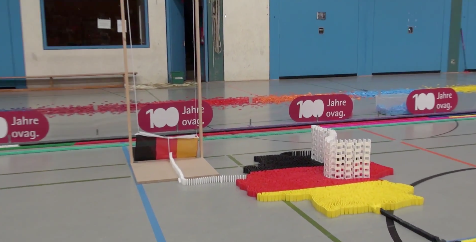 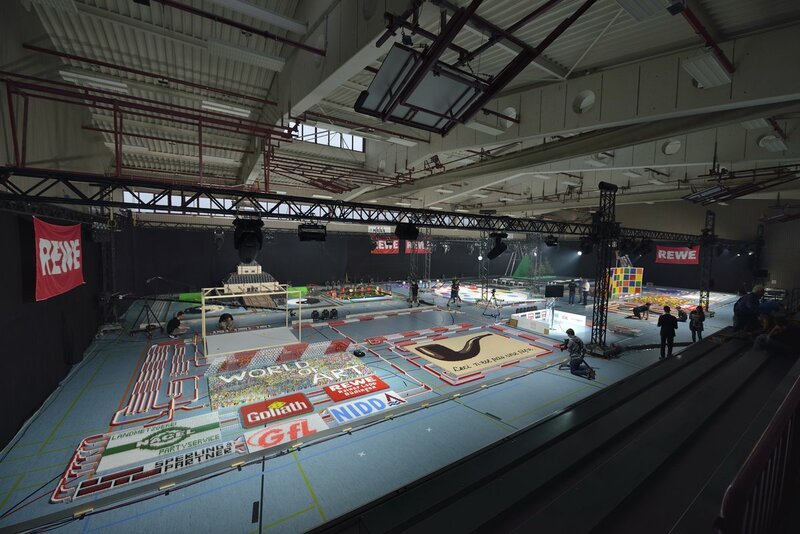 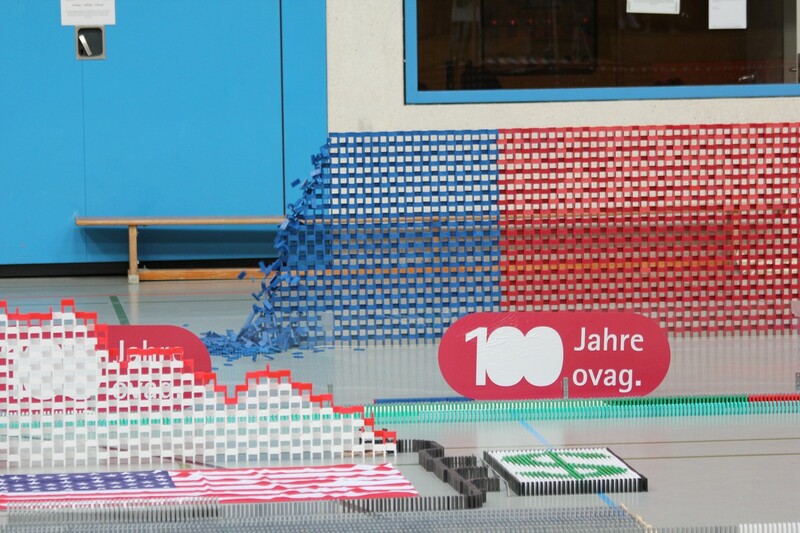 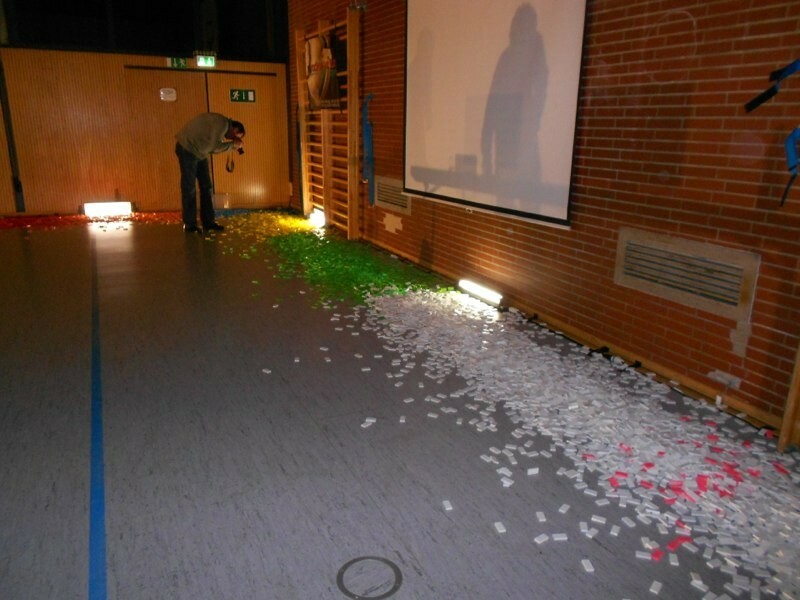 Half a million dominoes came down at an atmospheric German Domino Record 2017 event under the motto: “World of Art – Experiencing Domino-Entertainment”. 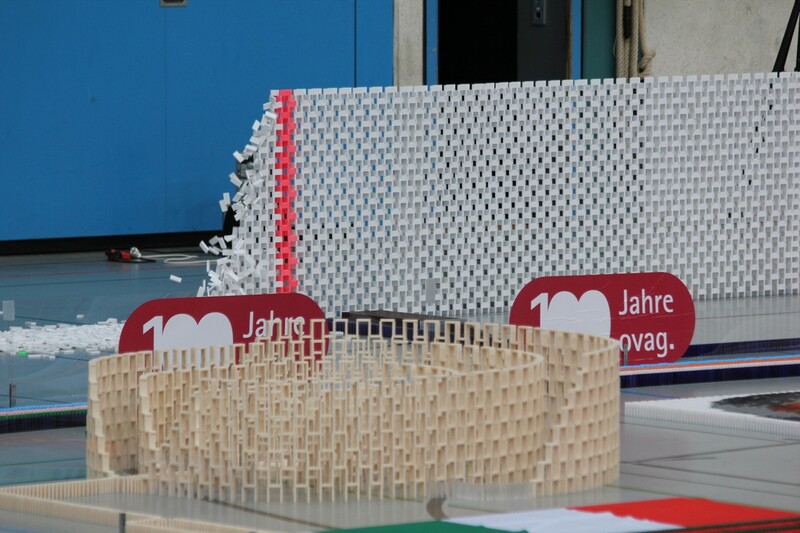 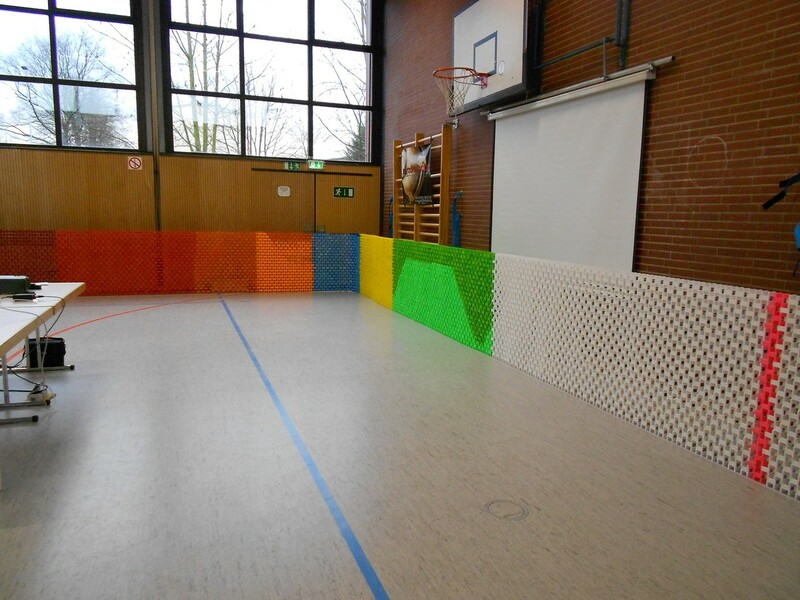 The showcase, which took place in front of a bustling crowd in Nidda, Germany, was the largest chain reaction in the world this year. 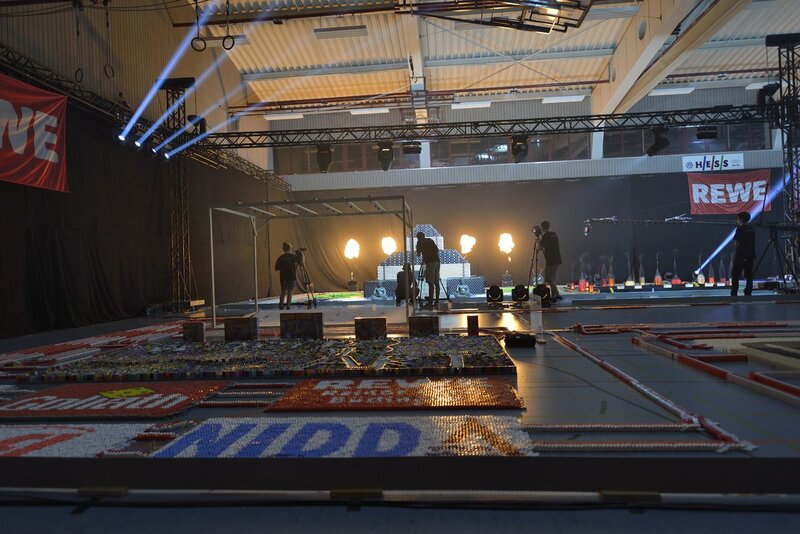 After two years, the series continued in what would prove to be the most technically elaborate show the team at Sinners Domino Entertainment had ever produced. 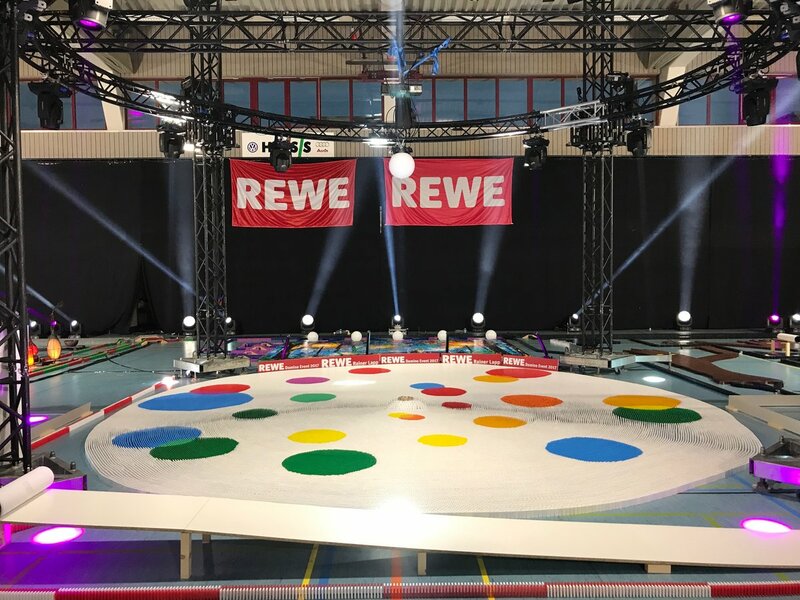 More than 80 spotlights and, for the first time, pyrotechnic effects staged the chain reaction for a spectacular record show. 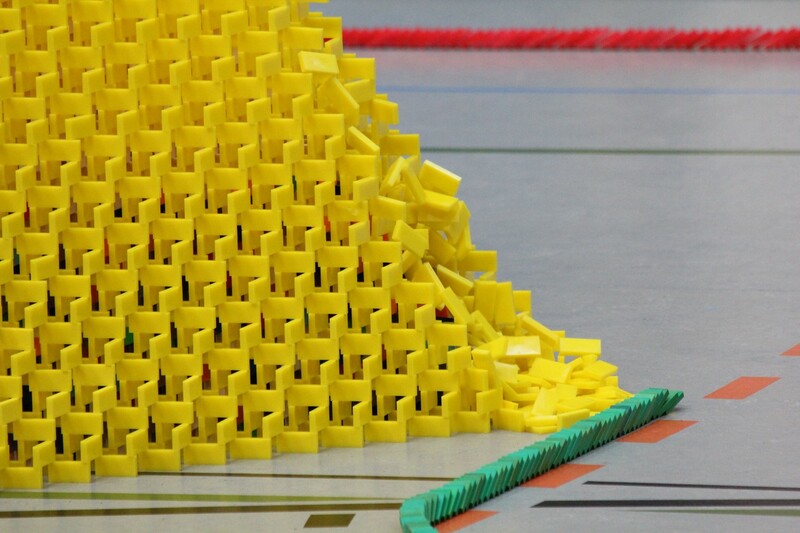 Despite the presence of over 700 spectators, you could have heard a pin drop for a moment. 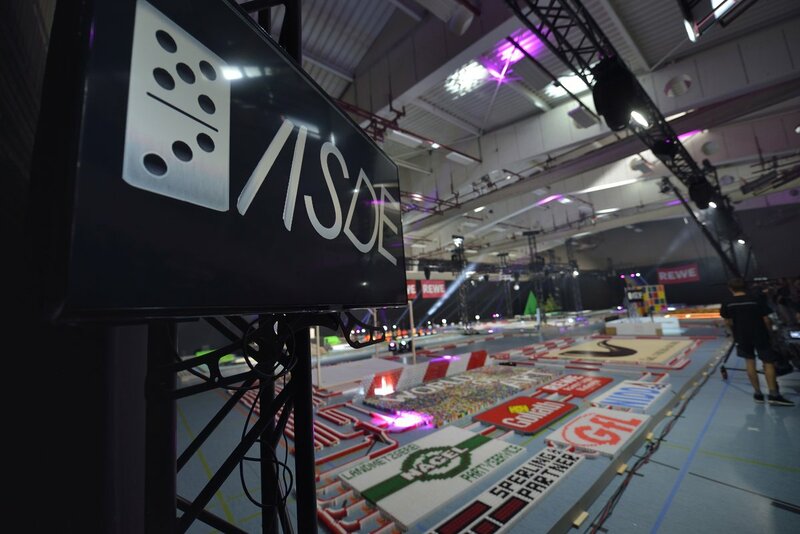 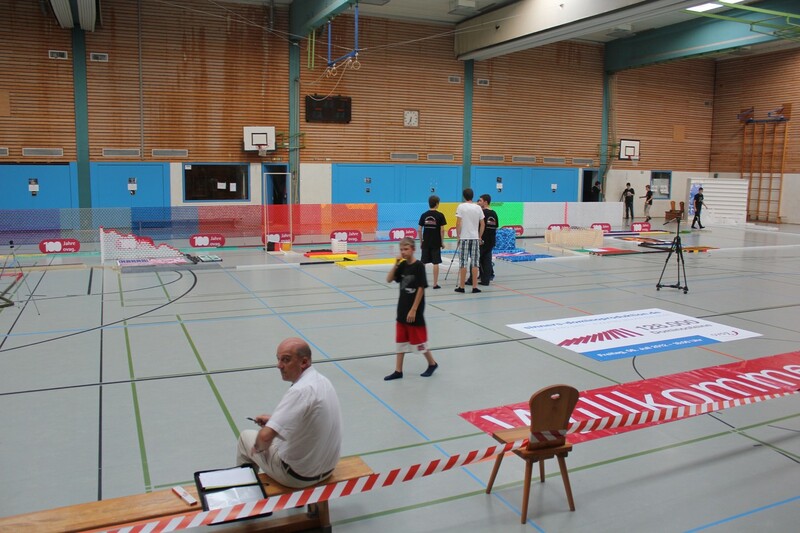 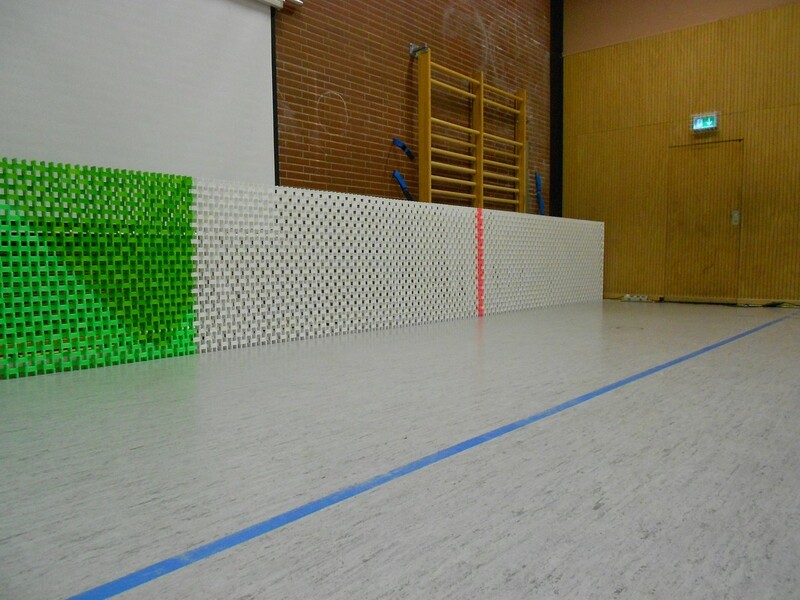 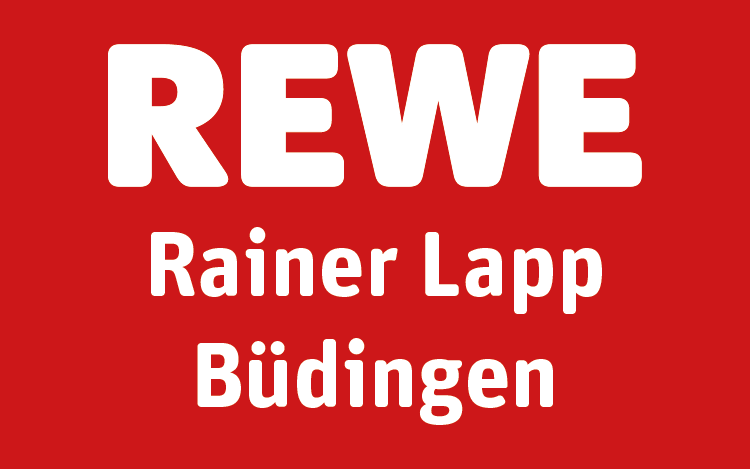 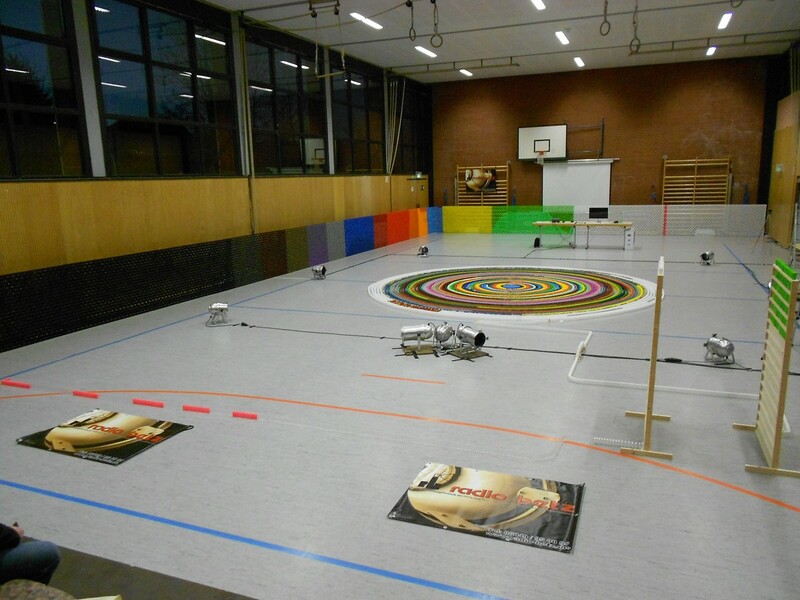 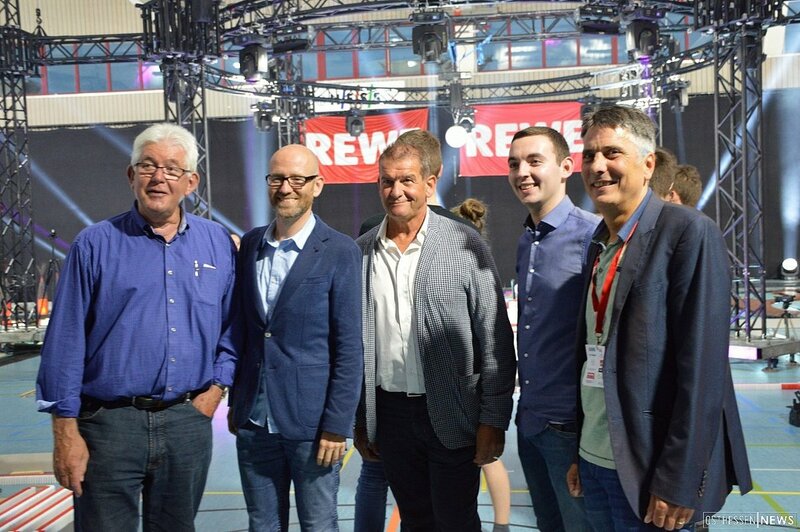 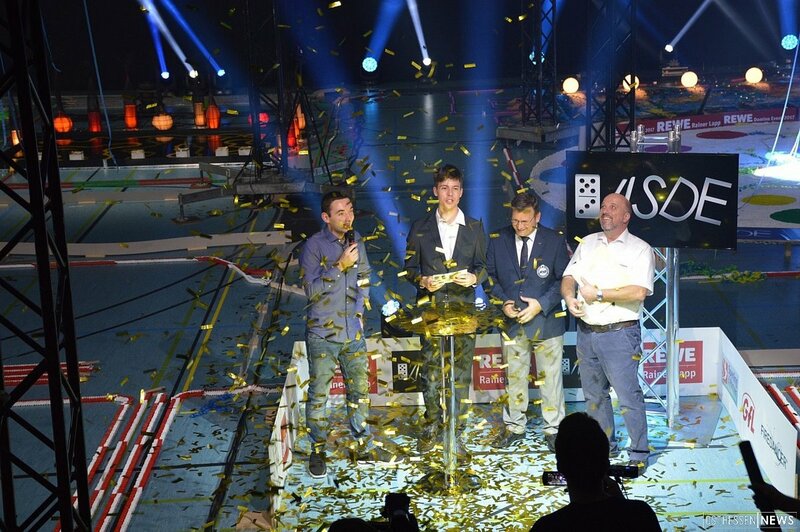 It was at 9.50pm that the event’s main sponsor, Rainer Lapp, brought the first domino down. 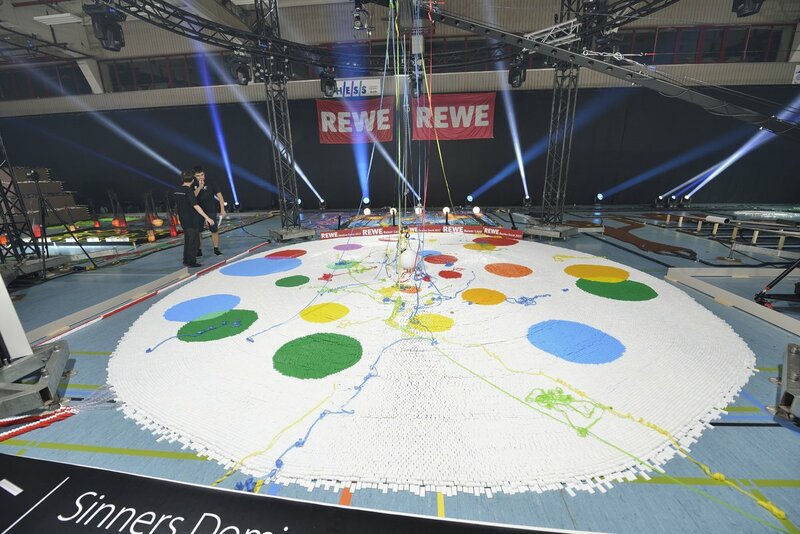 Only a few seconds later, the first world record of the night had been achieved: 80,432 toppled in the ‘Largest Domino Circle’ category, the bar of which had been set in America only the previous year with 76,017 dominoes. 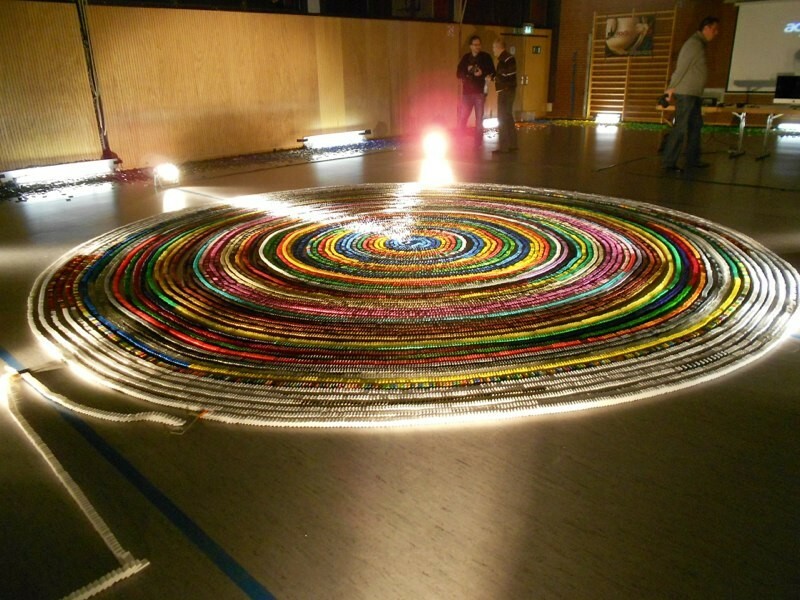 Pyro-fountains and streamers shoot into the air. 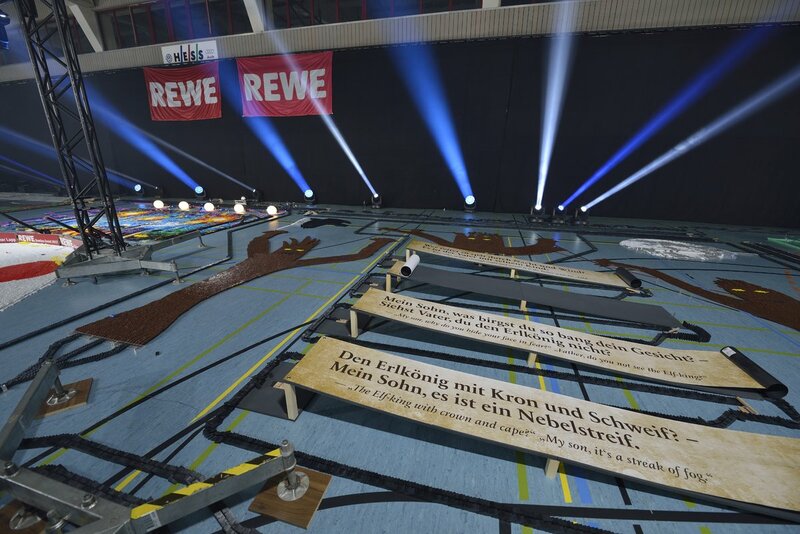 But one effect is misaligned and knocks another: The audience holds its breath fearing a premature end to the record show. 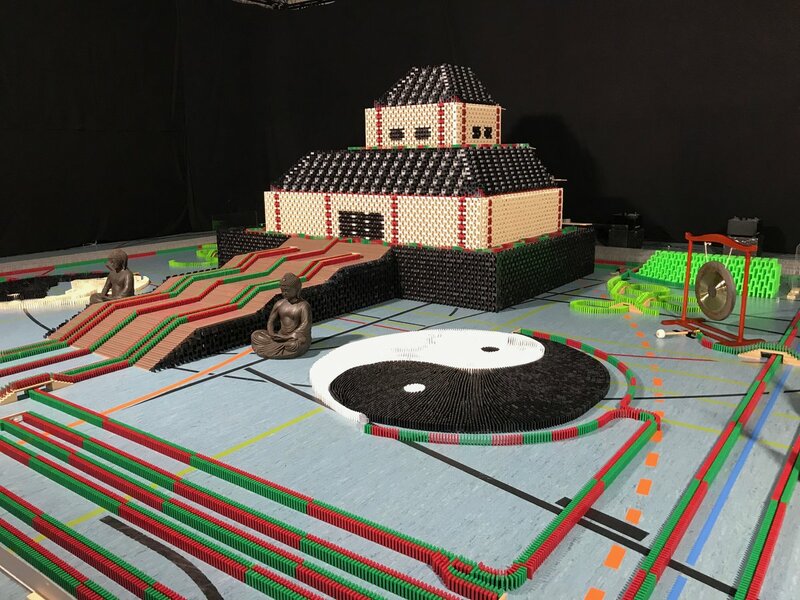 Scheduled intervention and quick thinking, however, rectifies the issue within a few minutes and the continuation of the chain reaction is salvaged. 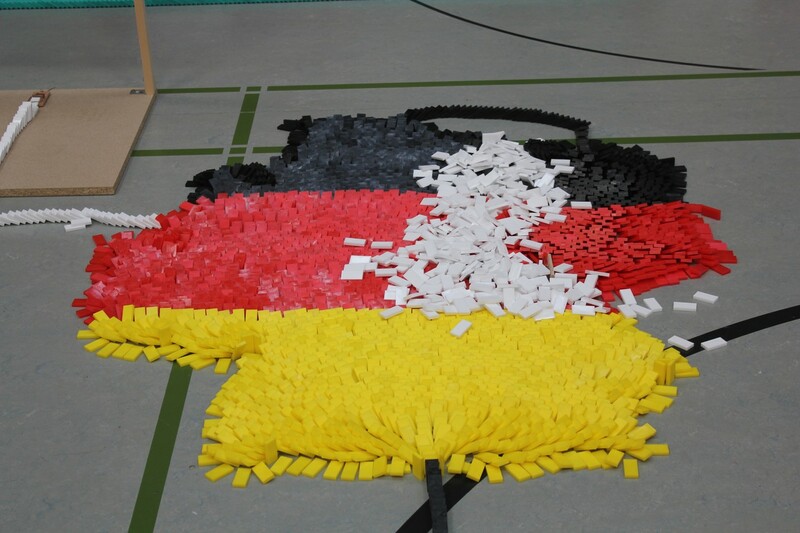 Shortly after, the second world record is broken, namely that of the ‘largest 2D domino pyramid’, reaching a height of 3.024 metres and incorporating 8,001 dominoes. 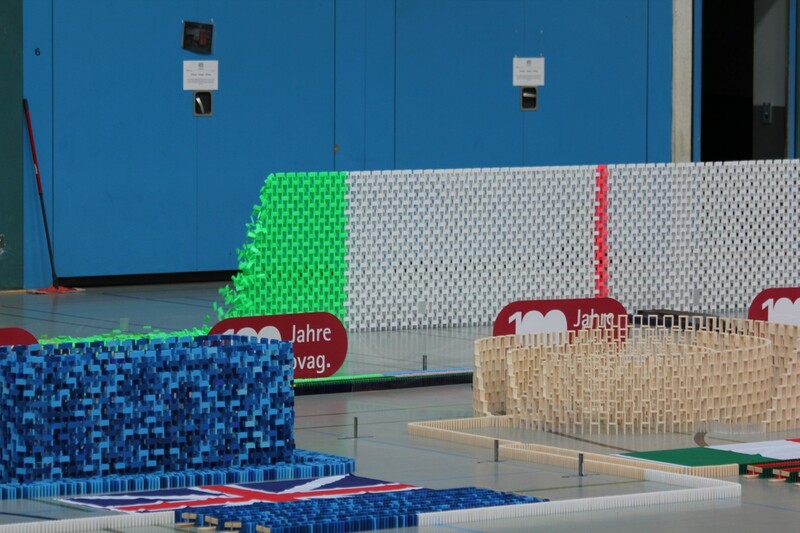 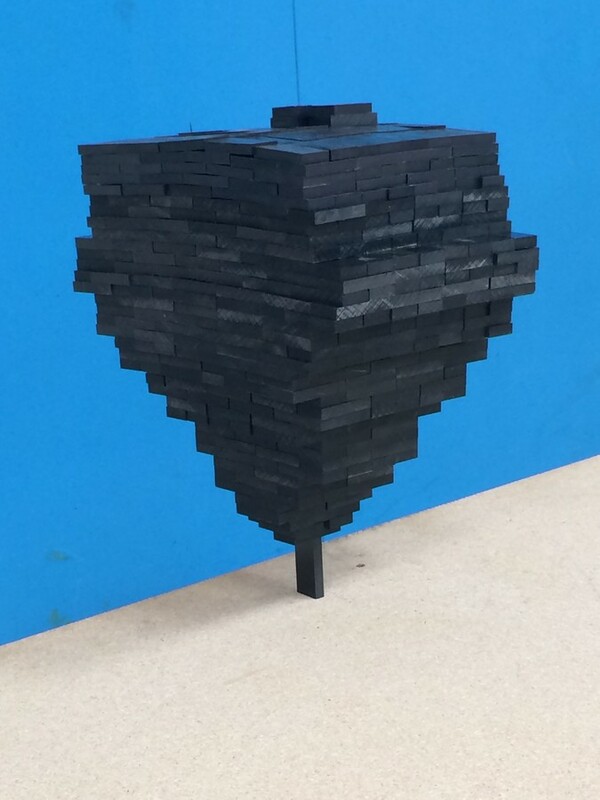 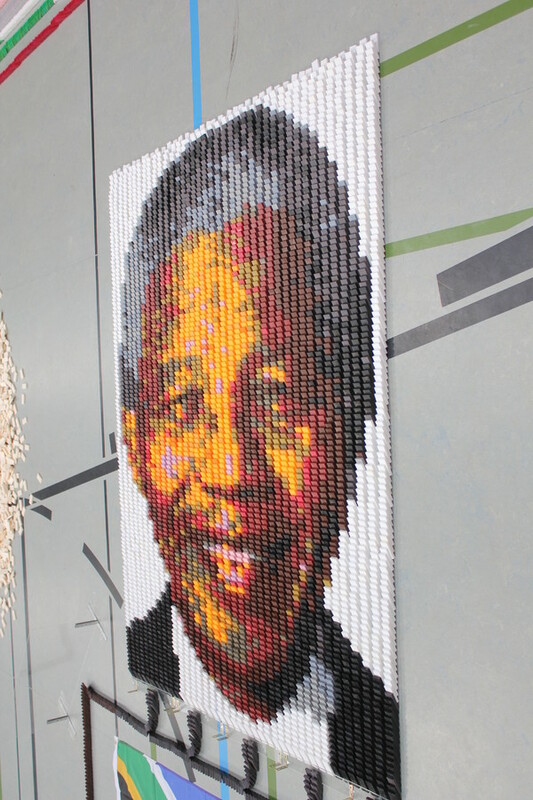 This was the first time such a structure had reached a height of over 3 metres; the previous record from 2015 stood at 2.88 metres, made up of 7,260 dominoes. 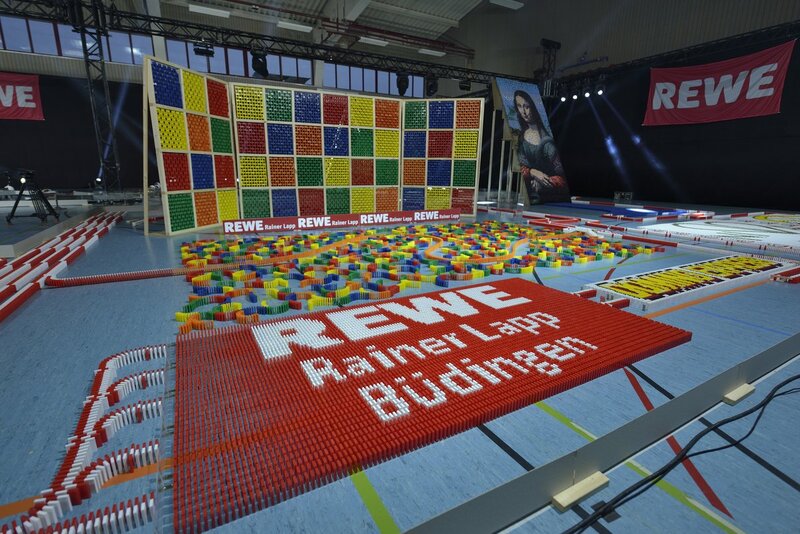 Under hail rain, records referee Olaf Kuchenbecker from the German Records Institute and notary Richard Trunk then confirmed compliance with all regulations, making the new record official. 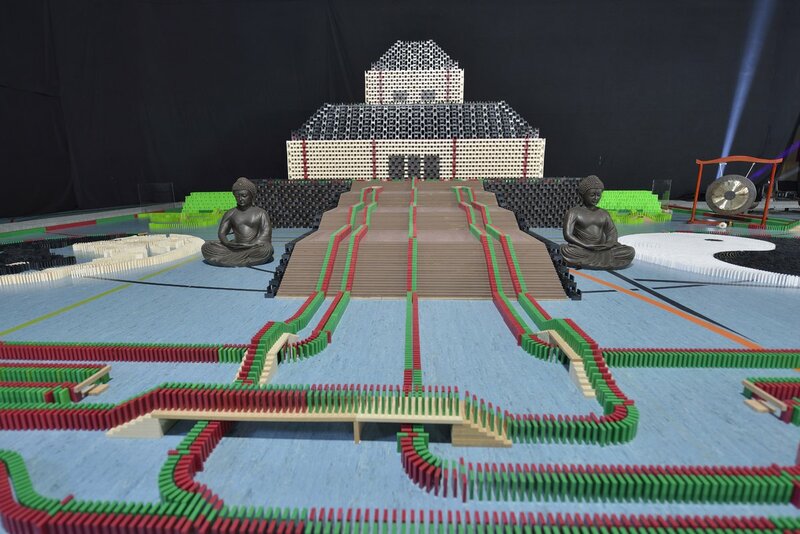 Pyrotechnic effects spectacularly accompanied the dominoes, such as at the re-creation of Leonardo Da Vinci’s ‘Mona Liisa’ on a 3.5-meter-high screen and at the fall of a three-metre-tall, 30,000 domino Chinese temple. 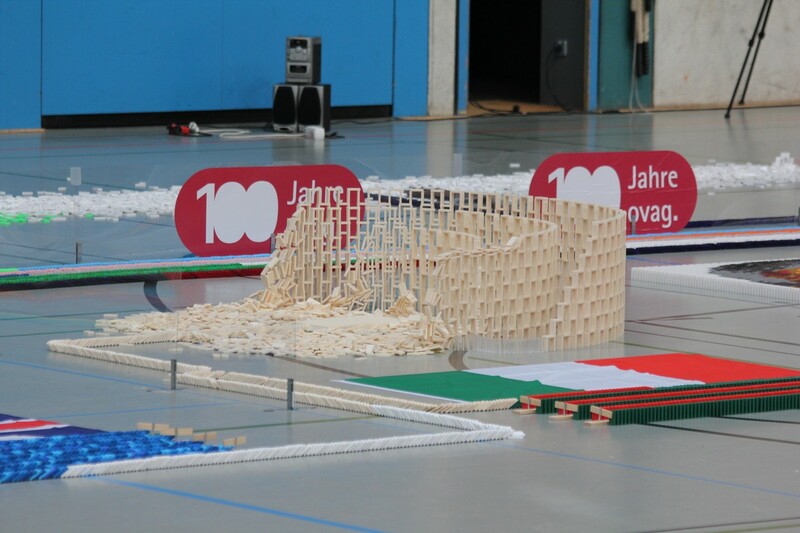 During the planning stage, the use of newly-developed software integrated into a computer programme had proved instrumental in the 3D-mapping, piece by piece, of the domino structure. 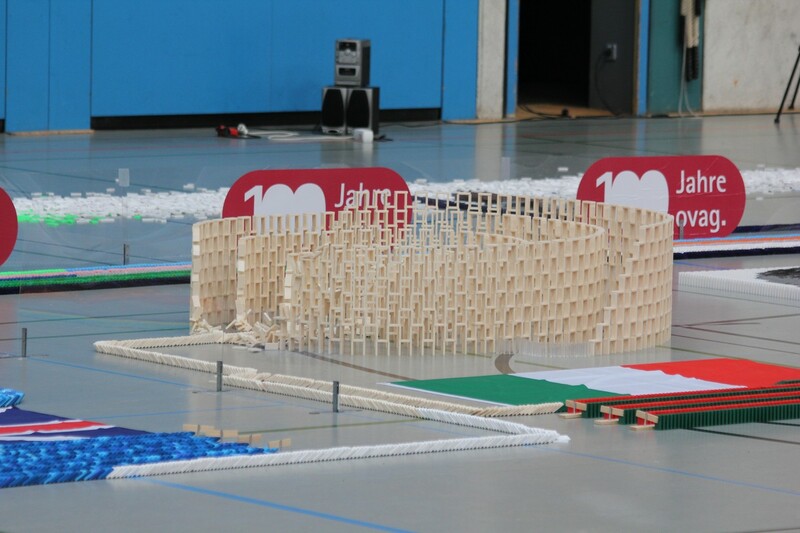 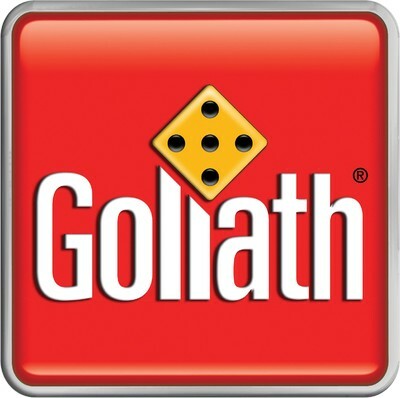 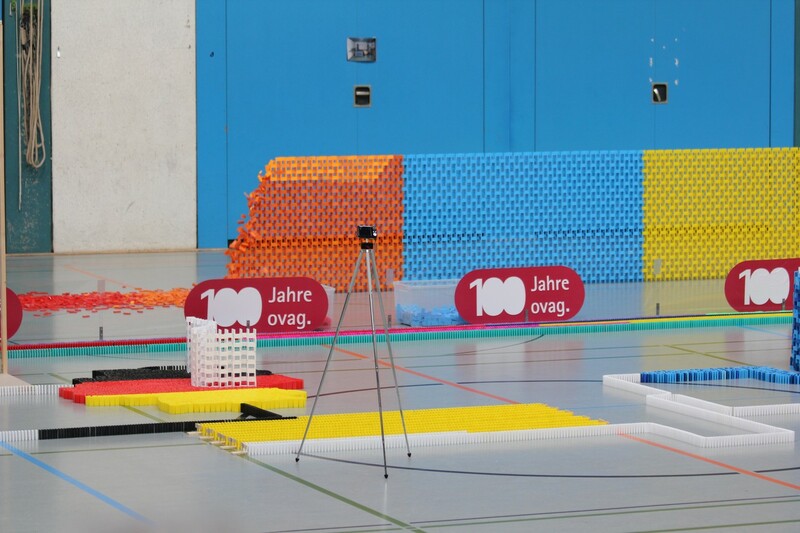 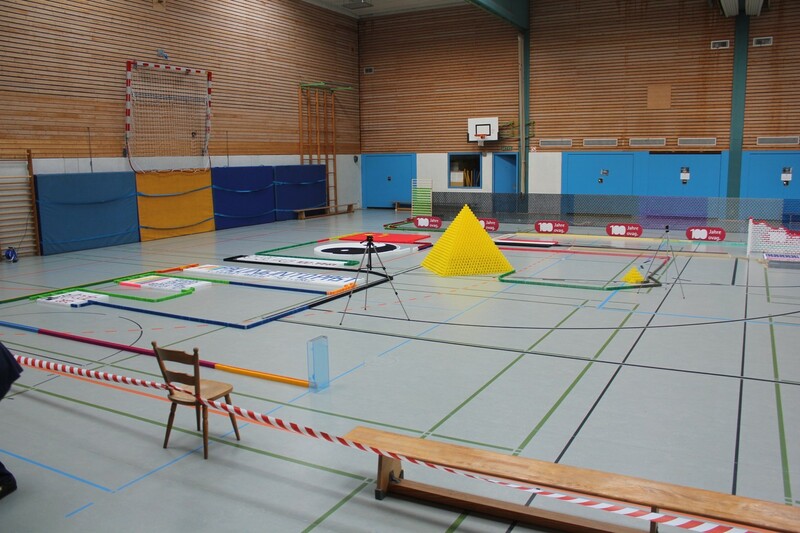 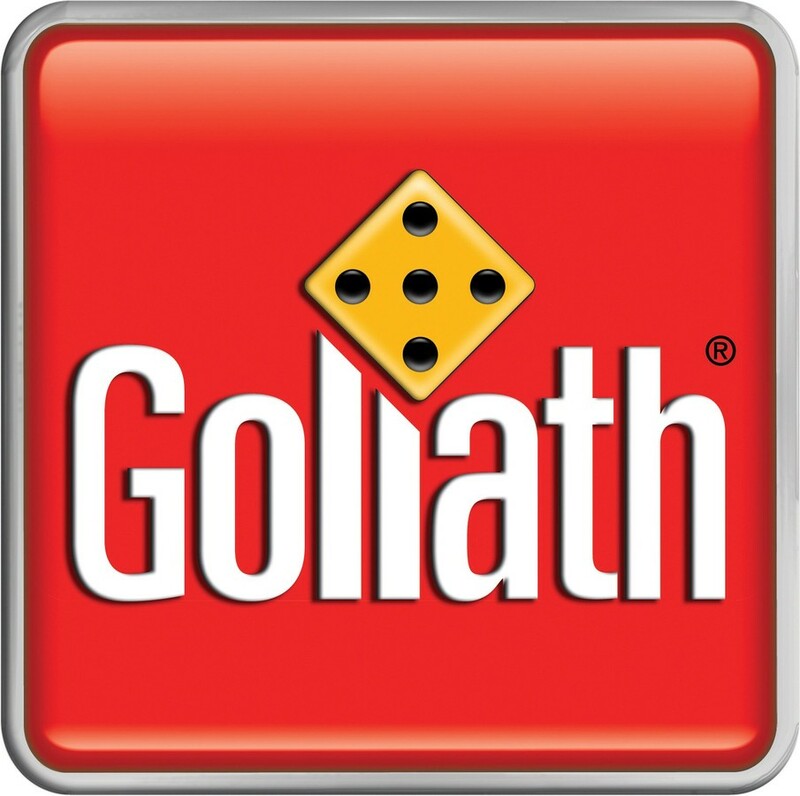 The ‘Builders Challenge’ was also a resounding success: Justin Kühn closes a connecting line in the middle of a domino labyrinth under high pressure and clears the way for a wall of dominoes to fall behind him. 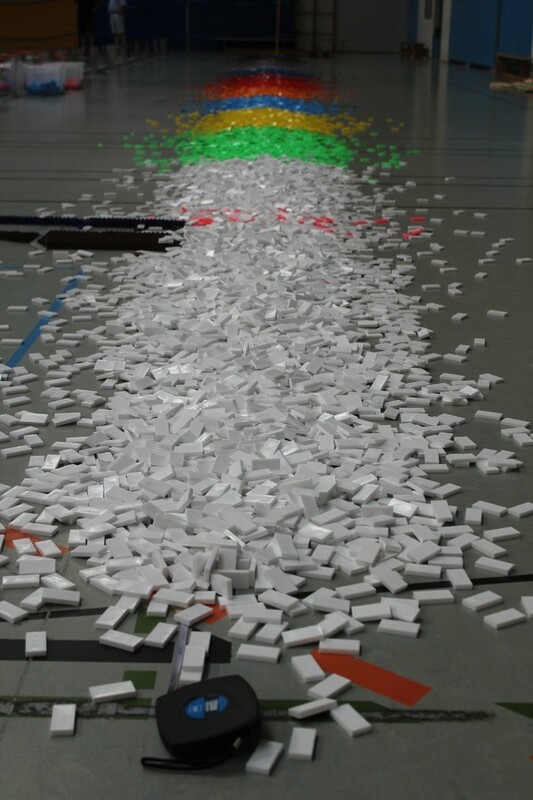 Mission accomplished, Kühn then accidentally knocks about 30 dominoes with his foot when leaving the labyrinth, but with some fortune, they fall in the right direction.